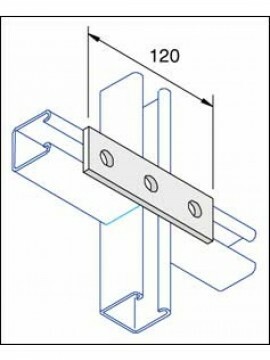 Here at DP Building Systems, our range of brackets offers the products that clients across multiple industry sectors require to keep their own customers satisfied. 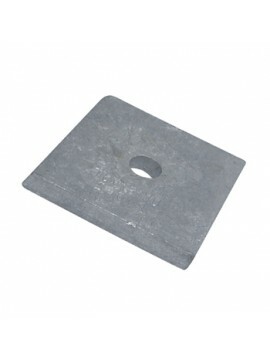 With years of experience as a specialist building products distributor, our brackets come to you from top suppliers – we stock items from Unistrut, Trench, JCP, Walraven, Zip-Clip and Lindapter - so you can guarantee quality and performance, as well as value for money. 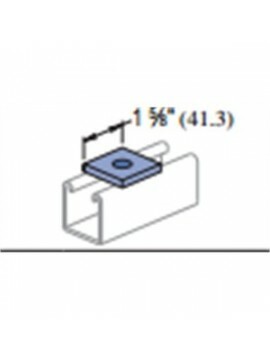 The range you see below includes a number of must-have items, such as angle brackets, Z & U brackets, stainless steel flat plates and channel brackets, and each is made using the very best materials and techniques. 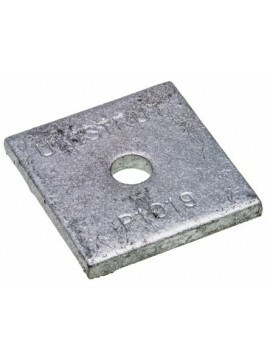 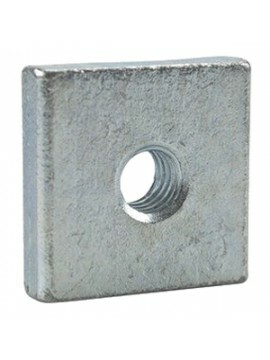 In addition to this, various finishes, including hot dip galvanised and pre-galvanised, are available. 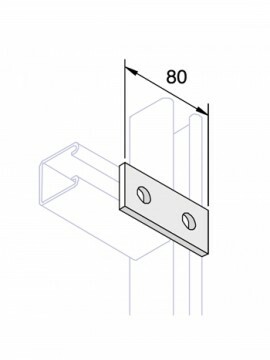 The heavy duty nature of our brackets also ensures that the product you select not only looks the part but provides high performance and longevity, whatever the nature of the application. 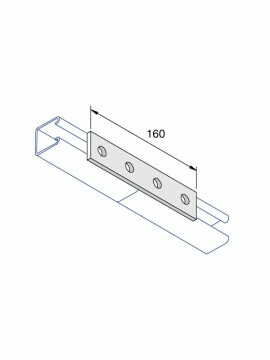 You can order from our brackets collection right here, and as well as providing fast and efficient delivery options – next day delivery is available for an extra cost – we operate a click and collect service from our Birmingham and London based branches. 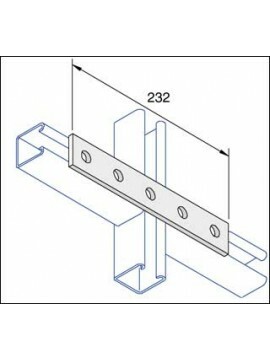 Start your search for quality brackets today by browsing the products listed below.